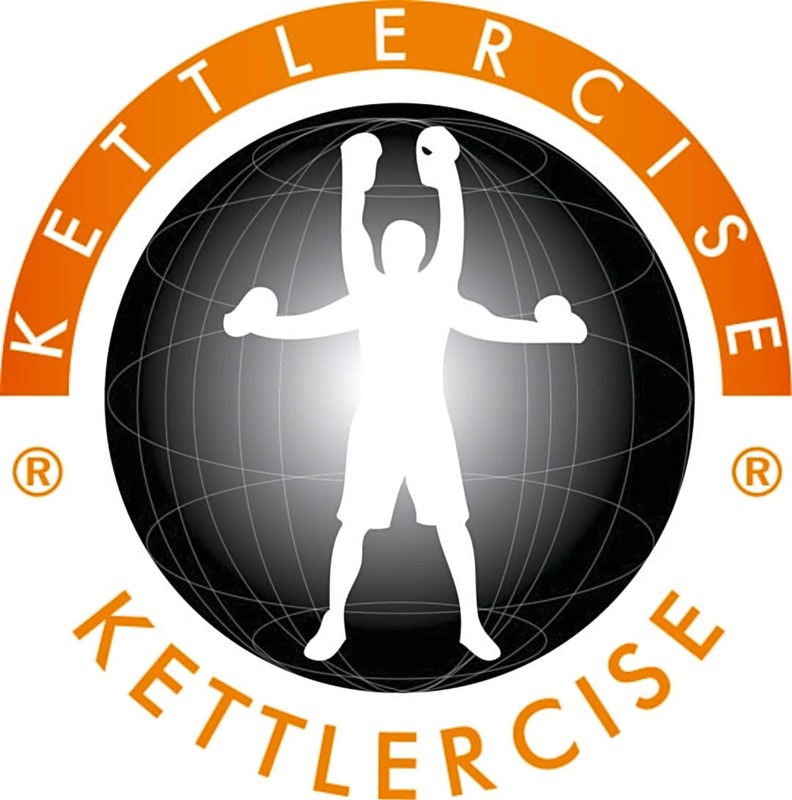 Kettlercise is a fantastic kettlebell based class, suitable for all men and women of all ability levels. 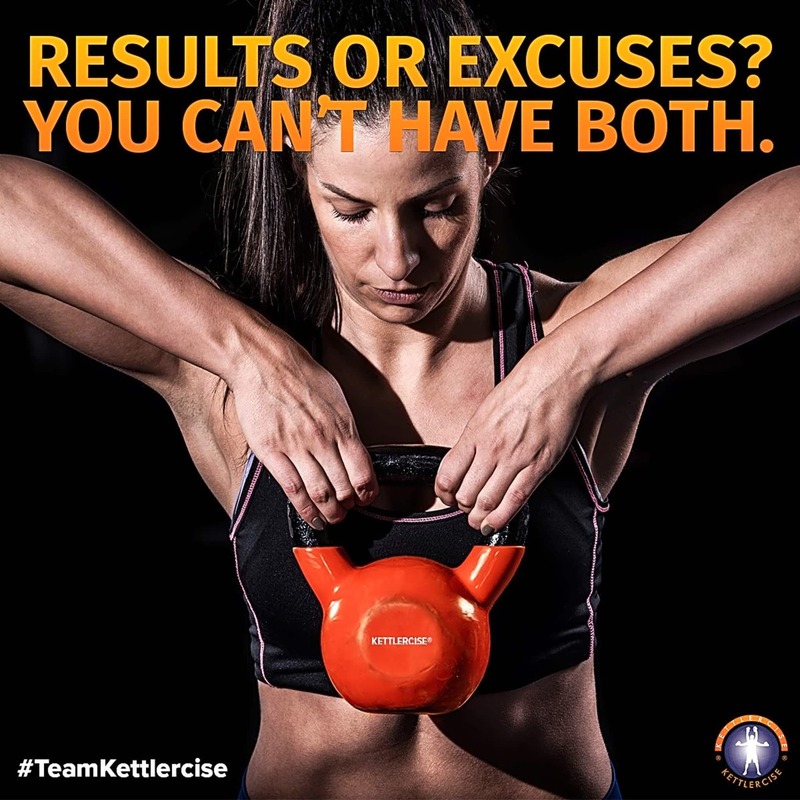 It's effective and fun....come and give it a try! Wednesday night's class is at Aldrington School, tucked away in a side street close to Waitrose in Hove, with good parking onsite.